← Welcome to the Amazon! 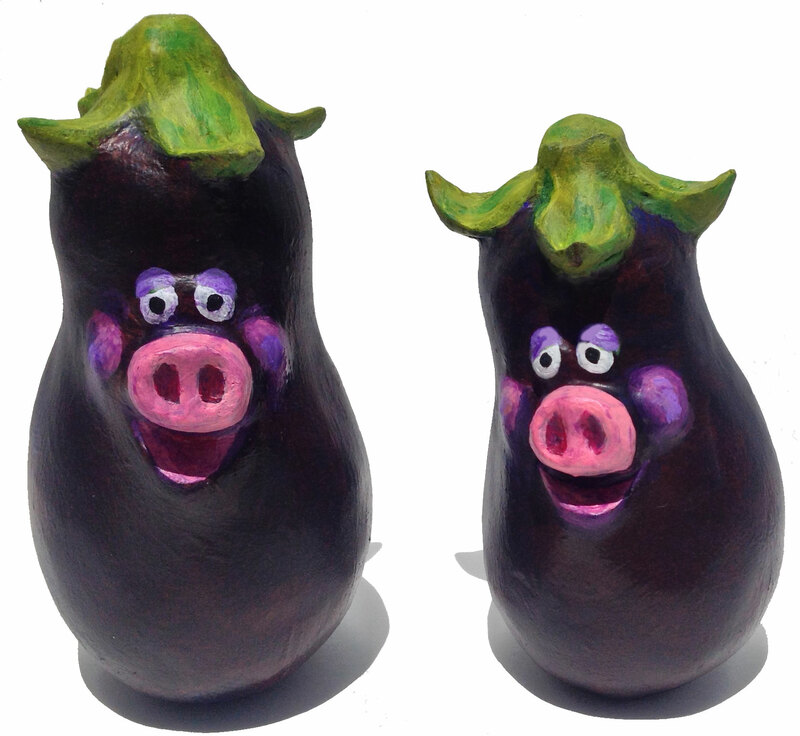 Two Pigplants (Solanum meloporcina)* have joined the ranks of porcine-vegetable hybrids (PiGMOs) at Monsanto Gardens. They seem to be sharing a secret. We’ll never know. 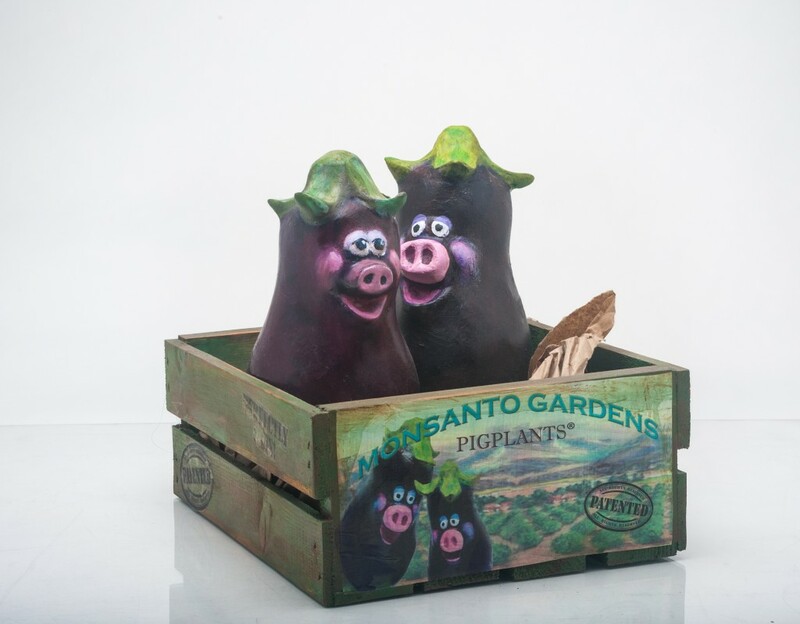 Like all Monsanto Gardens products, the joke’s on us!